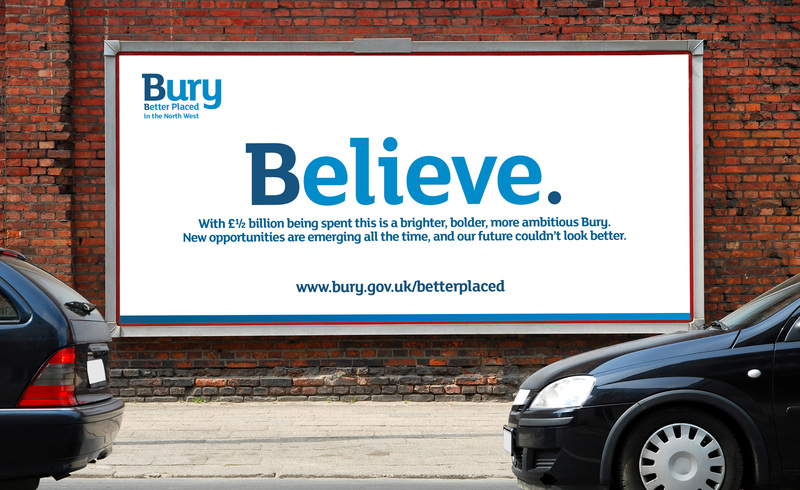 Bury was failing to attract the level of inward investment required to create jobs and retain its catchment population, losing out on business to Manchester city centre and, from a retail and leisure perspective, the Trafford Centre. 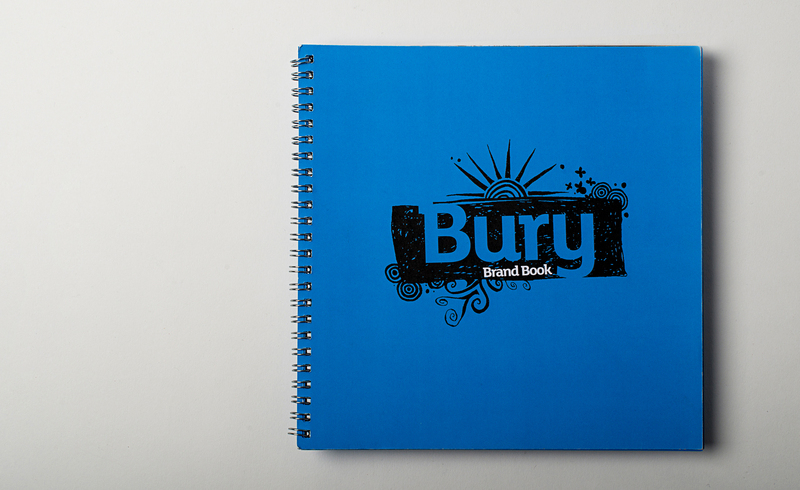 Undertaking our Active Branding process starting with a brand workshop with stakeholders from a myriad of public and private sectors, we were appointed to create a campaign for Bury that would promote the borough, capture the essence of the ‘place’ and attract inward investment from business, retail and leisure audiences from the UK, Europe and the rest of the world. 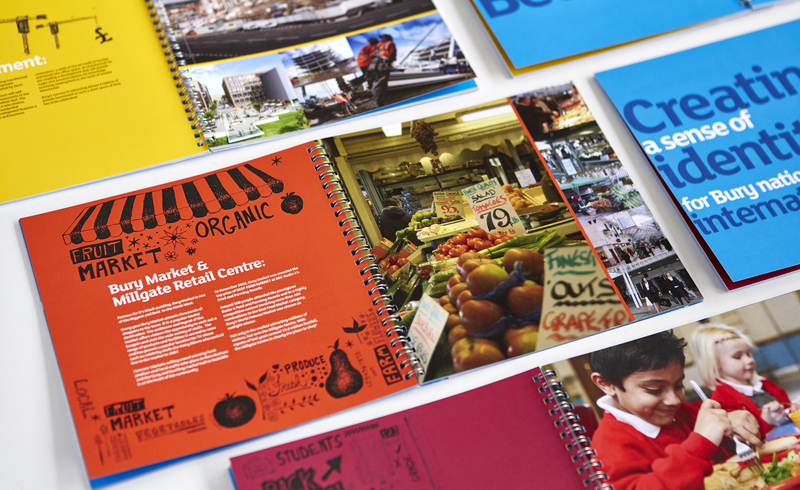 We raised £500,000 of funds from public and private sectors for Bury marketing activity. 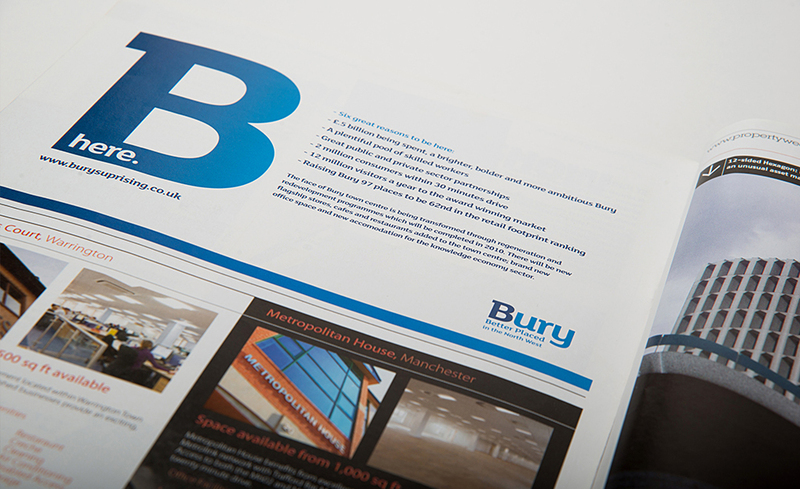 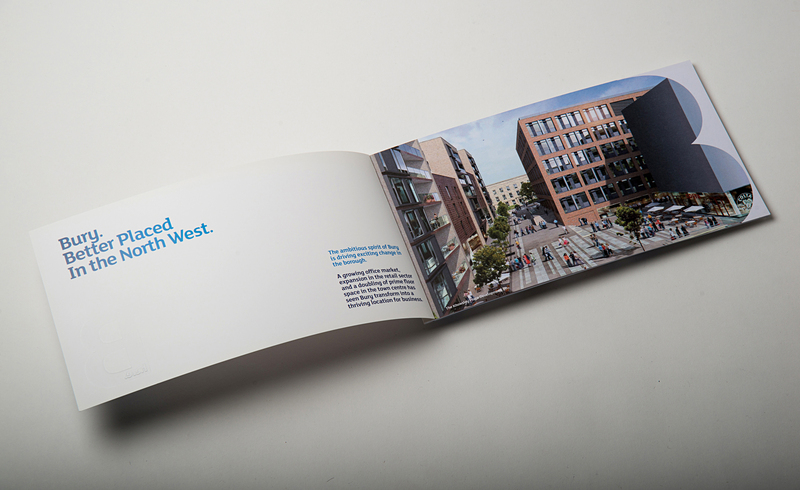 Bury attracted £500m worth of inward investment across retail, residential and commercial developments. 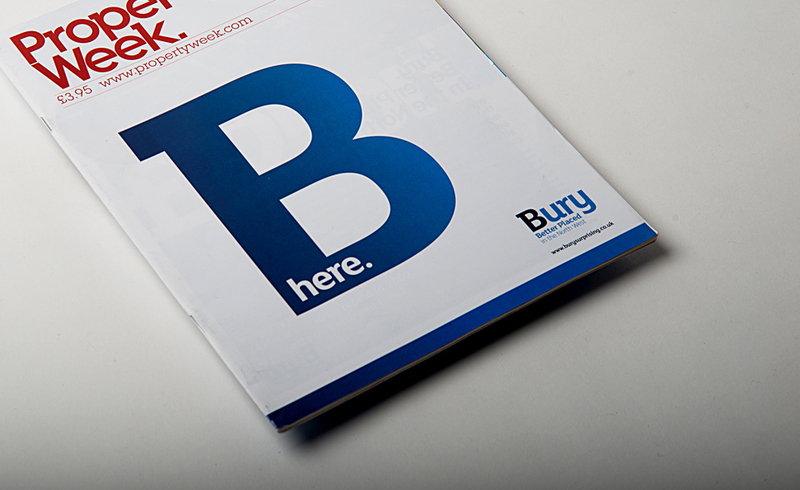 Bury’s retail ranking jumped 97 places to 62nd in the CACI retail ranking following the inward investment, the most significant move up the rankings experienced. 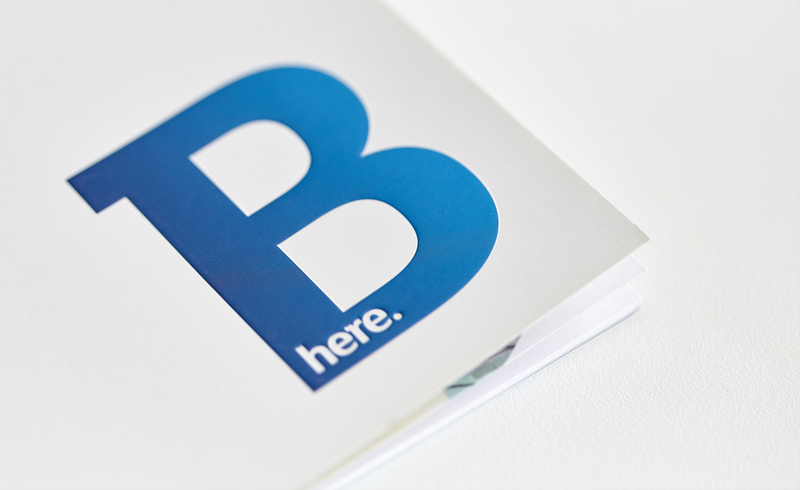 DS.Emotion were retained as ‘Brand Ambassadors’, presenting the place brand to diverse audiences from all over the world and representing Bury at exhibitions and conferences focusing on inward investment.